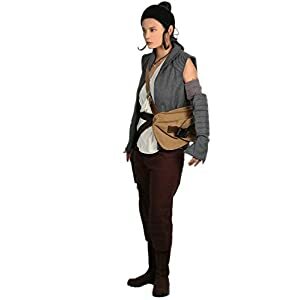 Rey Costume Deluxe Outfits Upcoming Movie SW 8 New Rey Cosplay Suit Xcoser for sale for Halloween. 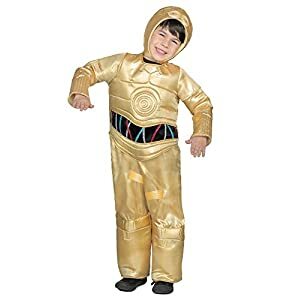 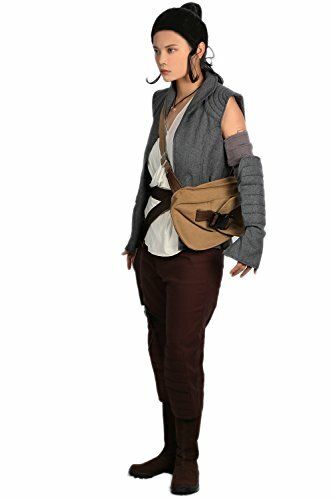 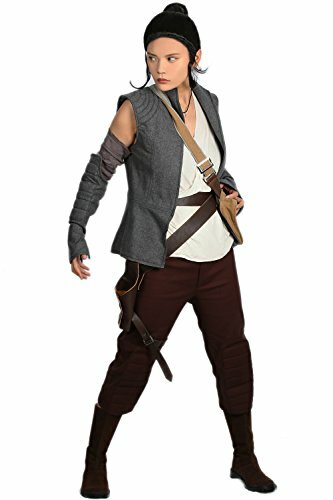 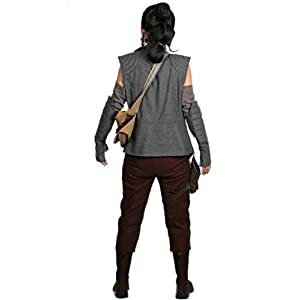 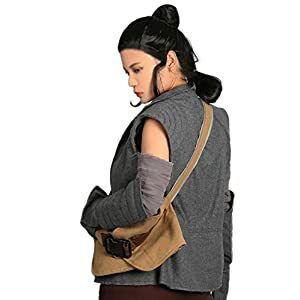 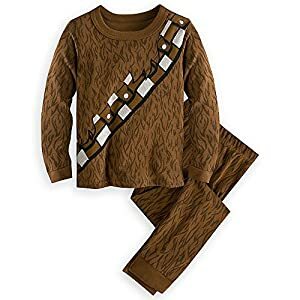 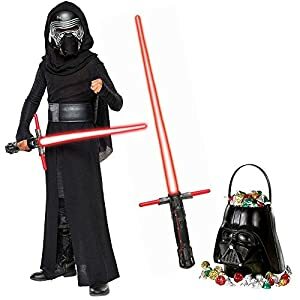 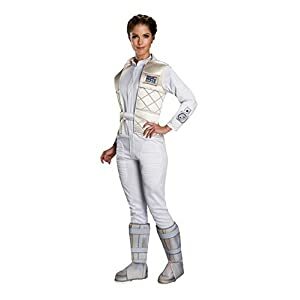 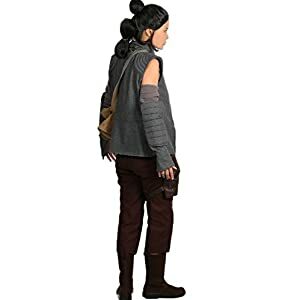 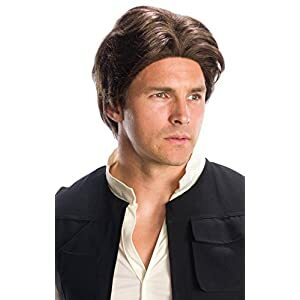 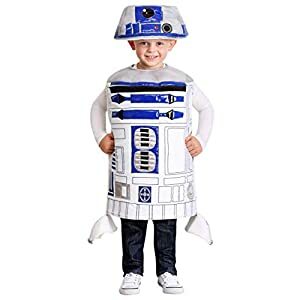 100% Brand New, high quality Rey cosplay costume. 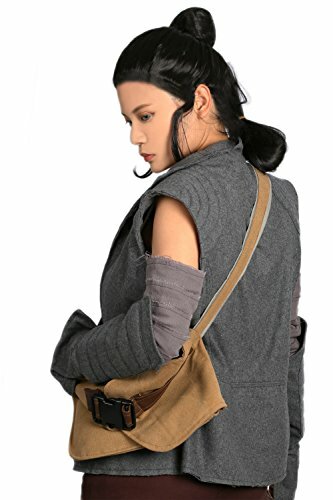 Including: Waistcoat, undershirt, pants, oversleeve, belt, holster, bag and Xcoser logo. 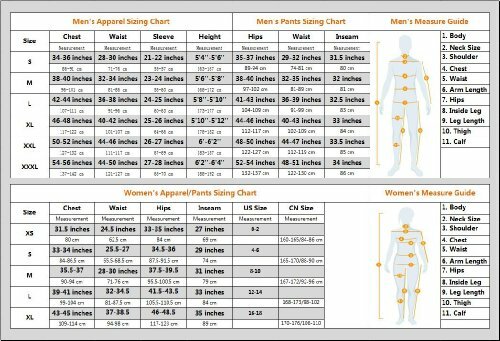 Color: gray, white, red; Size: regular size/ custom made; Material: PU, polyester, cotton. 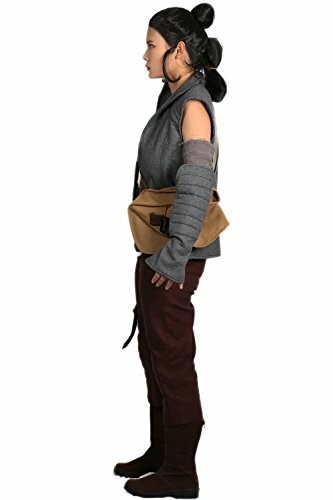 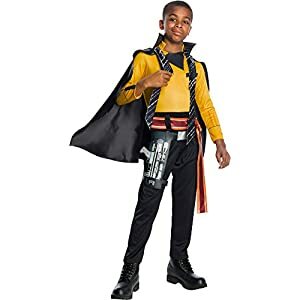 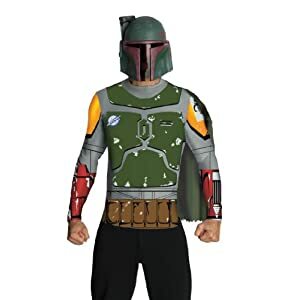 This costume is equipped with belt, holster, bag, and other props. 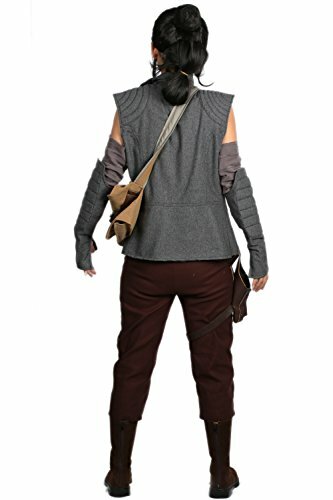 The gray waistcoat is sleeveless style and without button or other buckle. 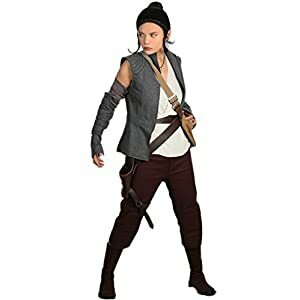 This set of Rey costume is regular size; also it’s supported custom made. 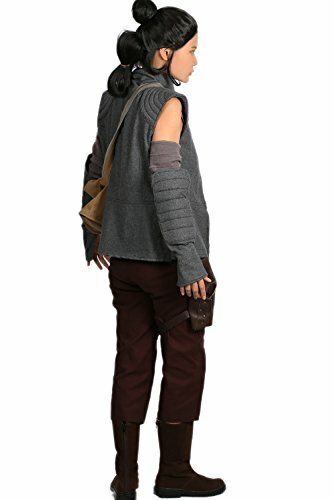 This is an upcoming epic space opera movie. 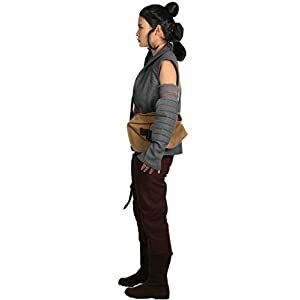 It will be the tenth installment in the SW film series, and the second film in the SW sequel trilogy.